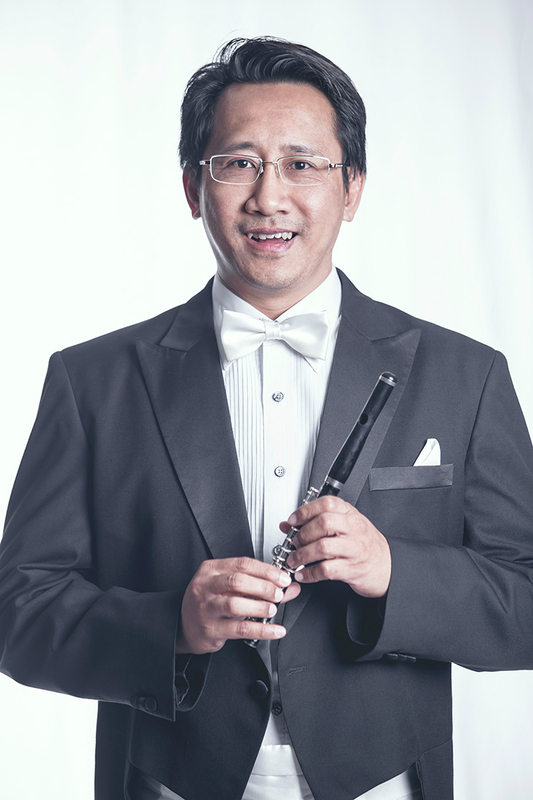 Faculty of Fine and Applied Art, Chulalongkorn University, studies flute with Worapol Kanverayothin and Supachai Jongchanachai (Principle Flute Bangkok Symphony Orchestra). Awarded Scholarship to the Seventh Annual Music Festival, Boston, Massachusetts, USA, studies flute with Steven Finley and Jean Demart. 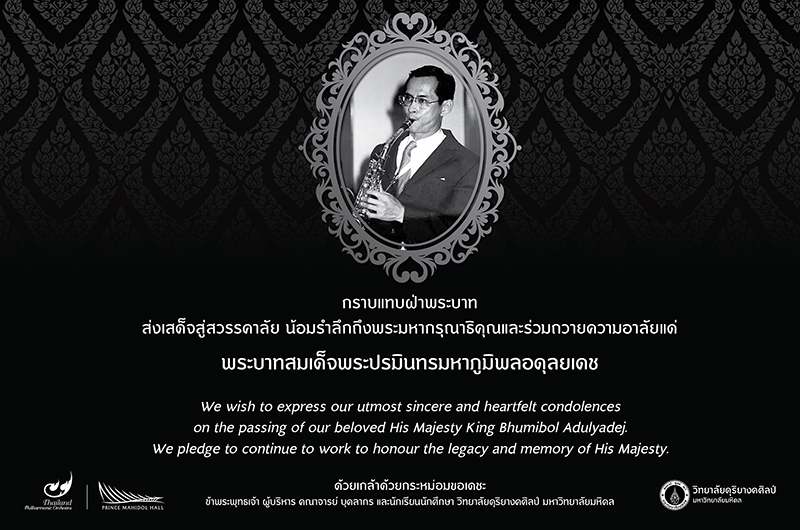 Currently piccoloist of Thailand Philharmonic Orchestra.